In the absence of a Panigale, would you choose to track a Monster 1200R or a Multistrada 1260 Pikes Peak? I think the Pikes Peak. If only to shock everyone that sees you going past them on that thing. Though I hear ducatidr I think the monster would be more rewarding. A lot of other non Ducati options. But if you want to stick with a duc, I took my multistrada on the track for a "taste of the track" and it was a ton of fun! 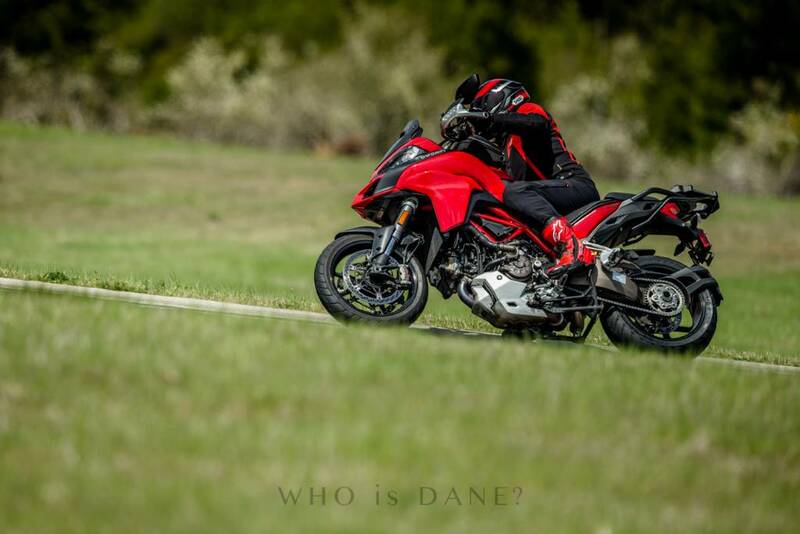 I took my multistrada on the track for a "taste of the track" and it was a ton of fun! I see you're riding on the stock Pirelli ST2. How was the tire traction? How about peg and center-stand clearance? The Multistrada is deceptively fast and nimble. I have a feeling you embarrassed a lot of riders! Last edited by DarR; 04-02-2019 at 12:19 PM. I have a monster 1200R and expect it would be great on the track but wouldn’t have it as a dedicated track bike. I'm with you on that one. I wish I could have kept the Pani as a track-only but sacrifices had to be made. Both the Monster and Multi will see the track for fun. It's great to read various opinions. Keep-em coming. Did you sell your 959? 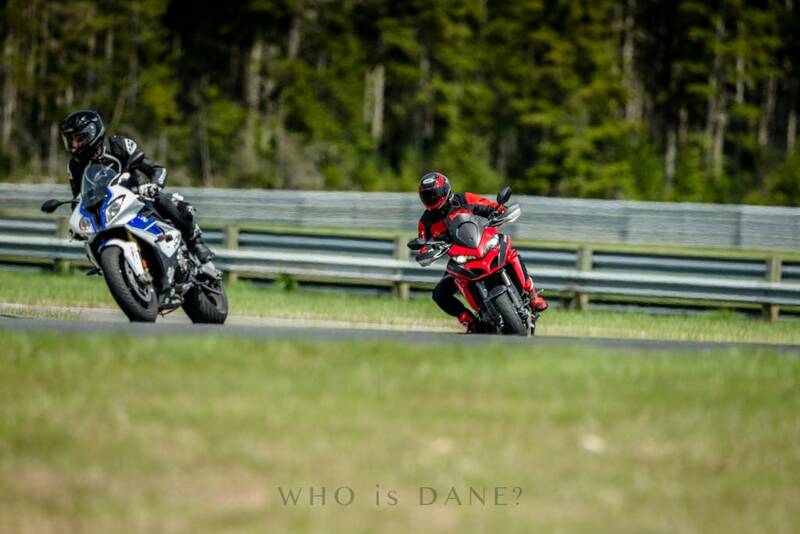 Never ridden a Multistrada, but I see more Monsters on the track than Multistradas. Hi Doug, unfortunately traded it with my wife's CBR300R which she no longer rides. Needed something good for two up and panniers for the occasional weekend getaway.Speaking of getaways, I'm in Colorado right now driving to MOAB Utah. I drove through your neighborhood on Cincinnati Rd and Hwy 42 south.